Charlie Shred is not a person in the band; not unlike Jethro Tull, it's the name of the band. Possibly, in some sense, it suggests an idea as the album is rife with ripping neo-classical guitar work from Mattias Johansson. With partner and second principal, Calle Sundberg, on vocals and guitar, both are alumni of ReinXeed. Also, Tommy 'ReinXeed' Johansson provides the drums, bgvs, additional guitars and handles the production. Charlie Shred: cousin It joins the band. Essentially, this is pure European melodic heavy and power metal, and not unlike ReinXeed. So expect some inherent redundancy, but a charming redundancy at that. Arise, Panic and Game Over certainly fit the status quo. Then, Time To Die and Game Over tip the scales more towards melodic thrash or speed metal. Charlie Shred is best when they are either immensely catchy and melodic as on The Rose or Tainted Inside or simply Epic as on Welcome to Hell. Along with the instrumental, The Ancestor's Guide, these are likely the best tracks here. 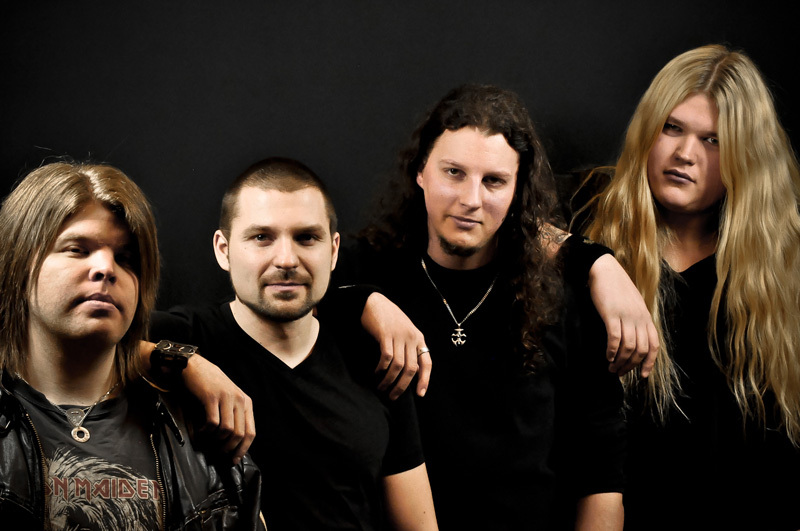 Johansson delivers the guitar goods, and Sundberg is quite the melodic metal singer. However, contrary to PR material there are no similarities to James Hetfield there. Without expecting to much in the way novelty or ingenuity, Charlie Shred delivers classic, neo-classical guitar-driven, melodic power metal, and should be a delight to fans of the same. Recommended. 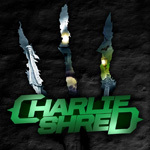 Without expecting to much in the way novelty or ingenuity, Charlie Shred delivers classic, neo-classical guitar-driven, melodic power metal, and should be a delight to fans of the same.